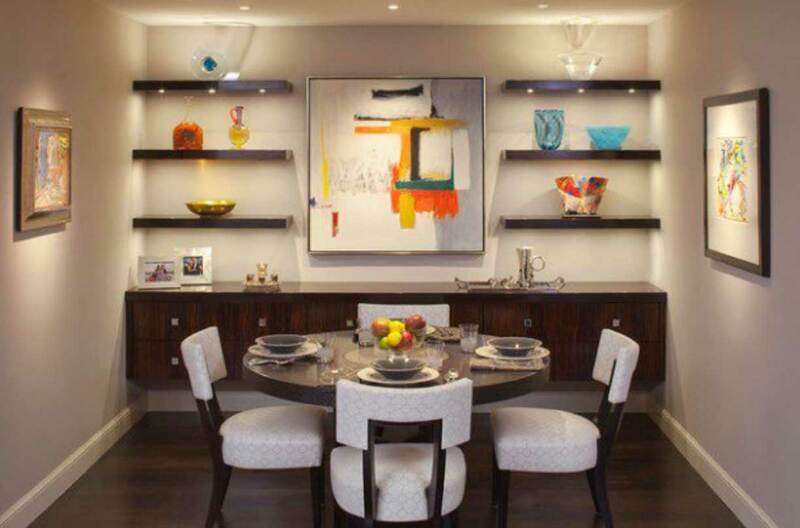 Roohome.com – When you invite your friends or relatives comes to your home and share a meal, you definitely want to make them feel comfortable, but also does nothing wrong if you makes them a bit impressed with the design of your dining room. 10 stylish dining room design below, sure to reflect well on the personality. The best selection of the design and the right materials would form a space that is not only comfortable but also beautiful. You will always be able to welcome your friends with the warm and friendly situation there. You can choose the design that fits with your style. The soft touch or the bright shades are your choices. 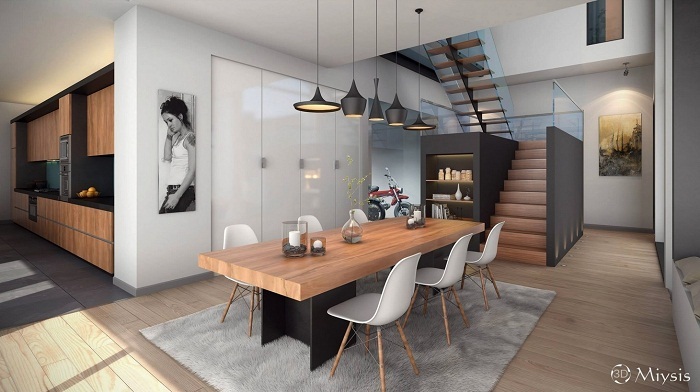 Some designer below gives and visualizes the compact dining room with the different characteristic that will make you confuse while choosing which one is the great for you. 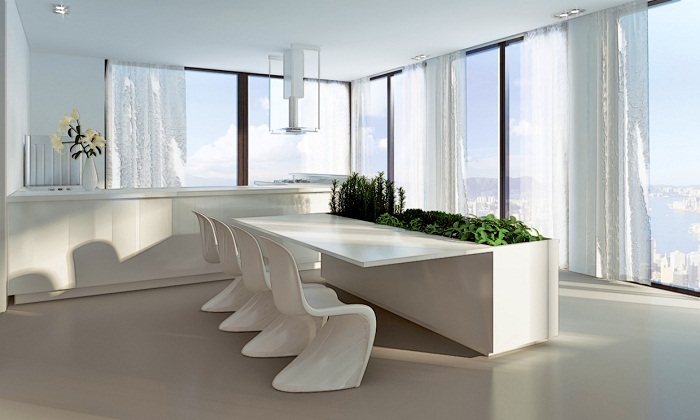 You should apply the design that suitable for your dining space. Do not take the hard design that would only exacerbate the display. 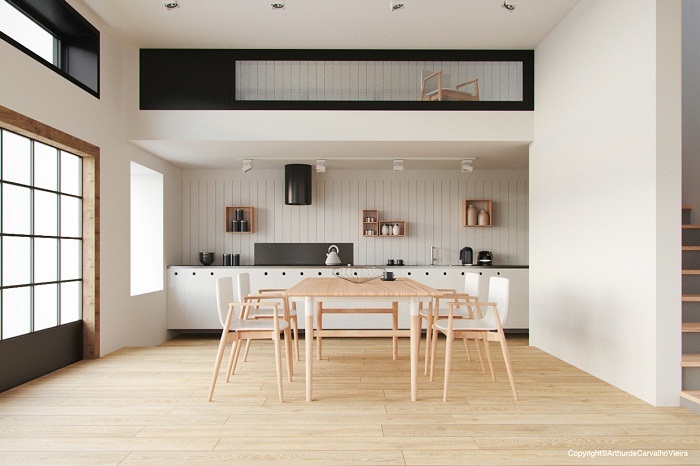 A minimalist dining concept for large space. Strong shades of white in this room brings you fly out the window and float in the bright clouds. Do not be afraid of falling, because the cute gardens at the dinner table will catch you gently. The design is a bit complicated, but it produces perfect detail at every corner. 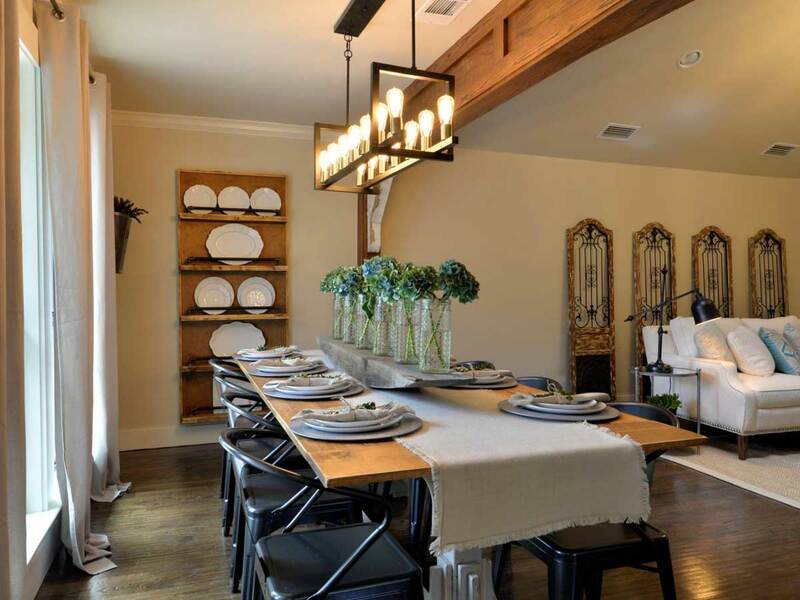 Putting a dining table in the middle of the other space actually is confusing. But, you have to arrange perfectly and do not make a mistake by using the hard furniture. 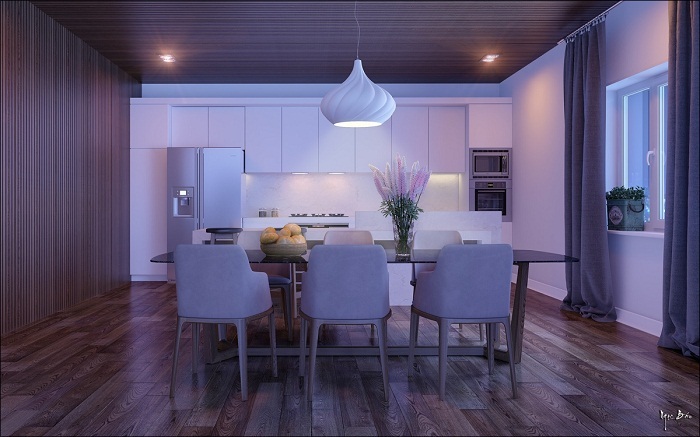 This is modern Scandinavian dining style by using soft gray shades. 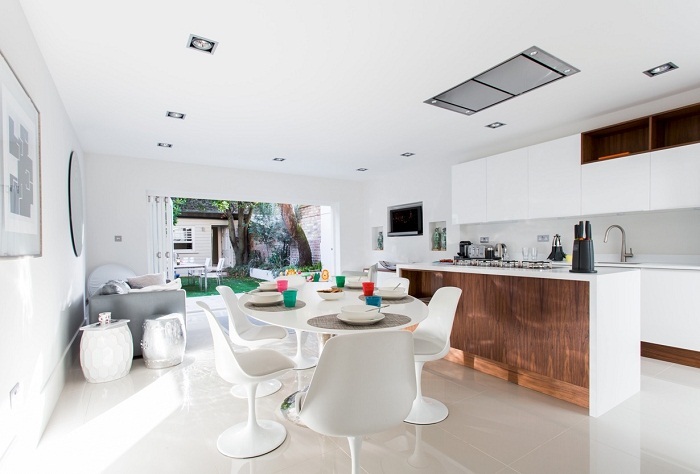 Tiles designed a simple is enough to make this room feel calmer. You do not need to use too many decorations for this. Because is already enough of the simplicity. 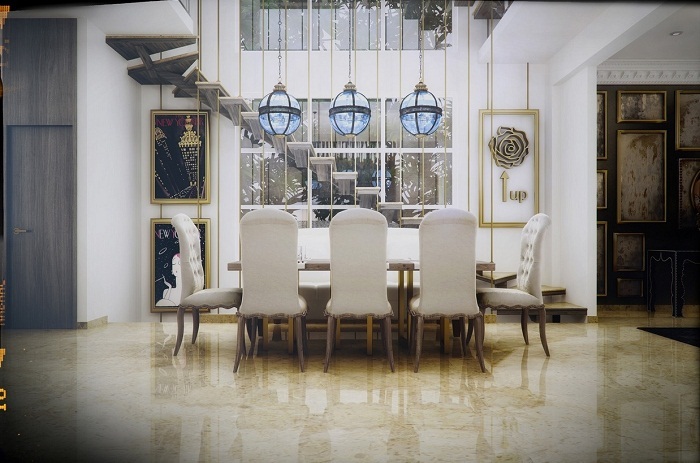 The stylish dining room design that was combined with the classic theme will produce an amazing space for meal time. 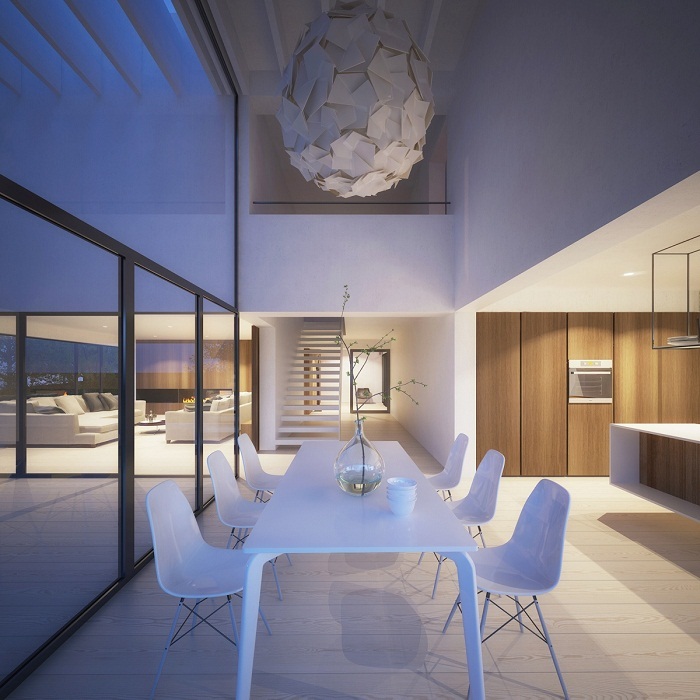 You can also bring the nature feel by using a large window as a media to get the view from the outside. If you only have a small space. 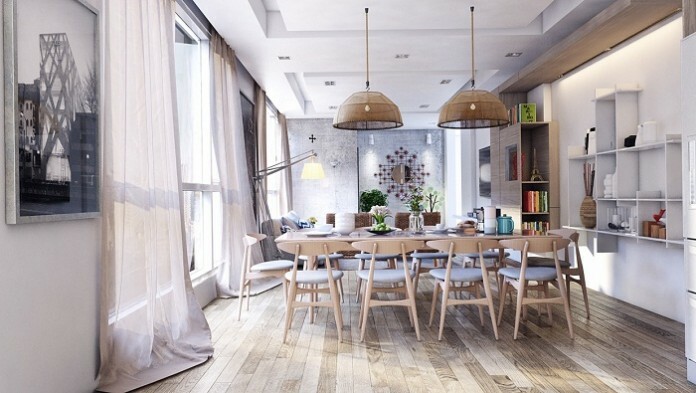 This simple dining space would be your best inspiration. 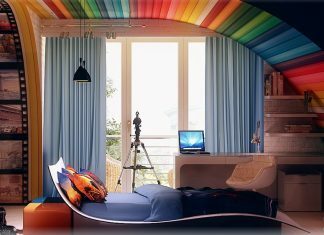 Creating the stylish room with the whimsical art decoration is also good for you. You need to make it more bright, to avoid the stuffy feel from the decoration. 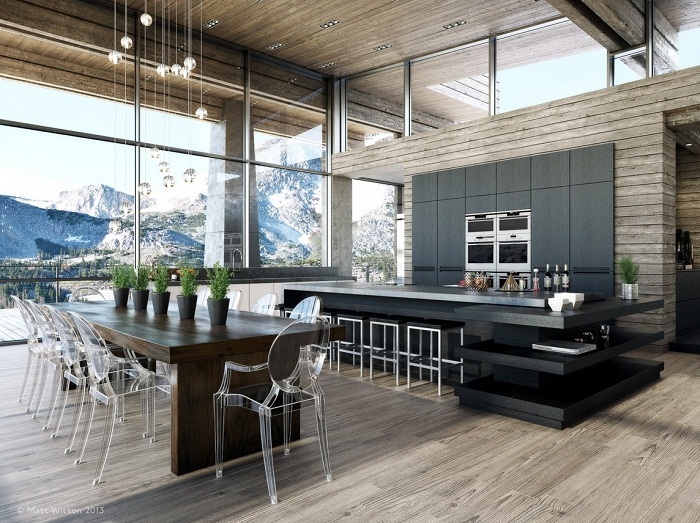 Having a dining room with the castle concept. You can be a queen and king while eating here. Vintage and old accents would support the castle concept. You also have to choose the best furniture that fits with it. All white and all beautiful! 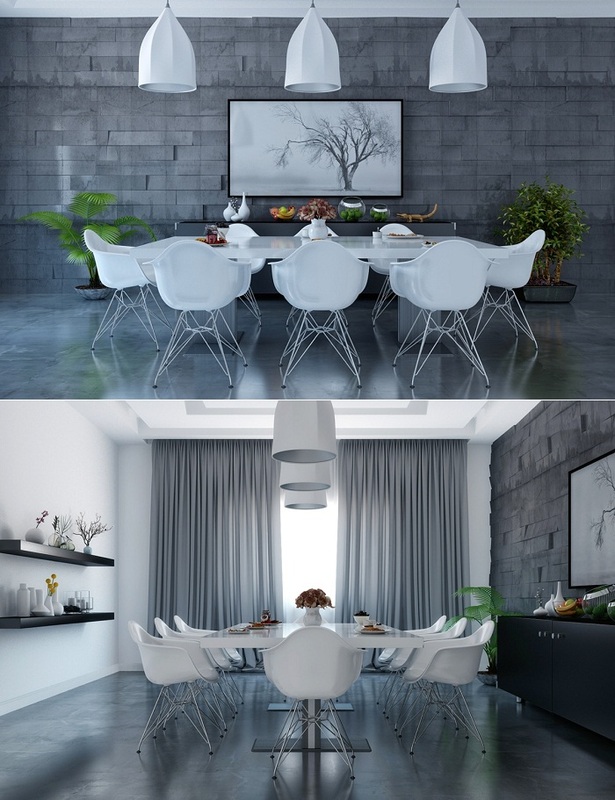 Having two kinds of the dining space would be great for an indoor or outdoor party. 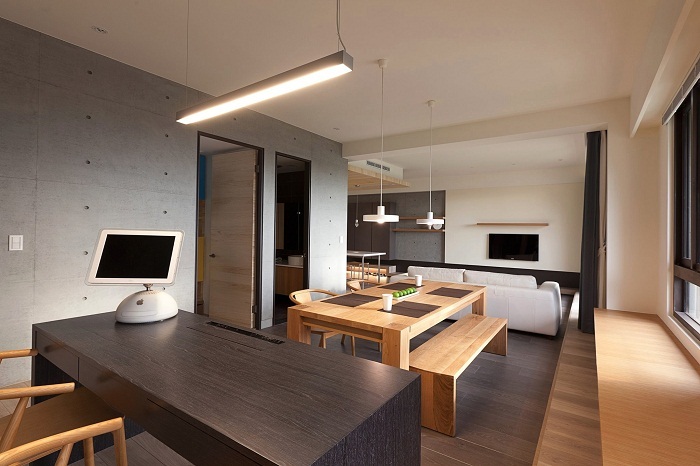 Japanese style is the one of the other great options for stylish dining room design. You can feel the traditional feel from the materials that usually use in the Japanese style. Dark shades are also great to create romantic atmosphere while dinner. Which one do you prefer?